Core Electronics is dedicated to quality and excellence in providing new ideas, solutions and alternatives. Core Electronics is manufacturer of Crystals, Oscillators, and Resonators, with over 40 years experience in frequency control products. Core has also expanded our product base as we are now a Franchised Distributor of electronic components. We specialize in Passives, Opto, Semi Conductor and Electro-Mechanical Components such as: Capacitors, Connectors, LED's, Inductors, Ferrite Beads, Potentiometers, Relays, Switches and More! Whether it's selling our own products through a growing list of distributors, or marketing the products of others. 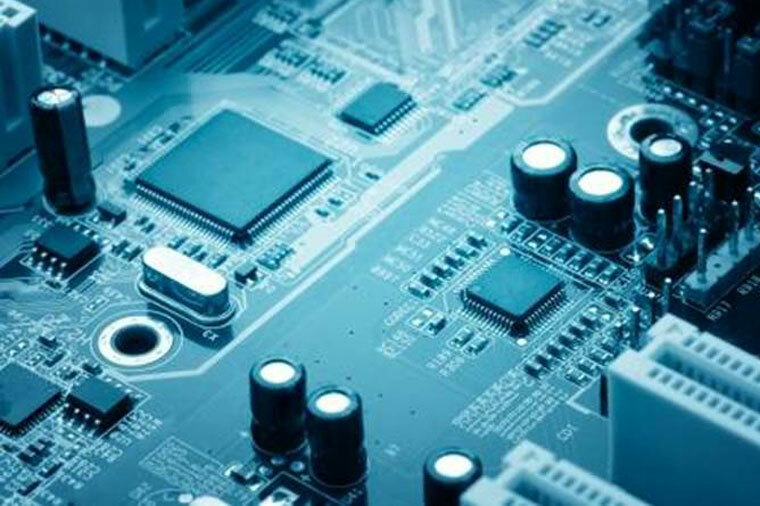 Meeting the needs of our customers with expert care, knowledge, uncommon courtesy and unequalled attention to detail will always be the mission of CORE ELECTRONICS.